Eric talks with Jeff Petersen, lead vocals for Kingfisher and the man behind the curtains of ROCKSTOCK 2017 in Atchison, KS. Find out what bands will be there, the days it is taking place, and ticket costs. 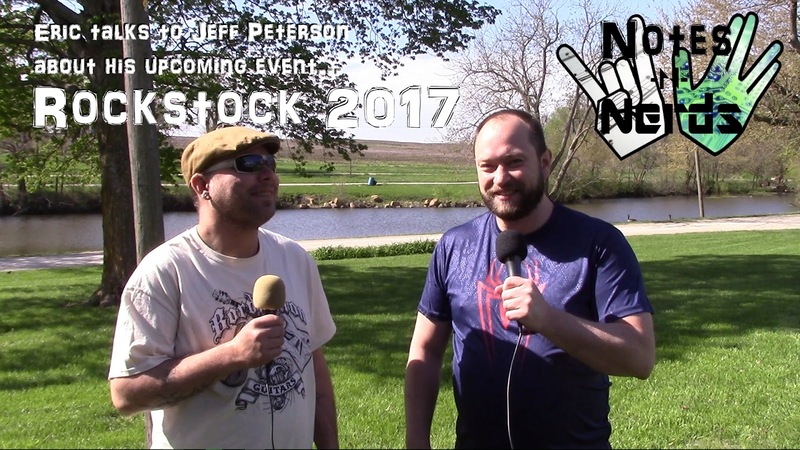 Just a few of the featured bands for Rockstock 2017! Like their pages. We wish to apologize to Mr. Petersen for the typo on of his name in the video.